18 January 2019 (UN Environment)* — Heba Al-Farrah has a goal: to spread environmental awareness and climate action among women across the Middle East and North Africa. You get to choose which of the 15 documentary films on the Festival’s website will win the People’s Award (for the film which receives the most votes) and the Favourite Film Award (for the most-viewed film). . The 2019 selection is a look at the environmental challenges we all must tackle. They highlight practical solutions and citizen initiatives underway worldwide. 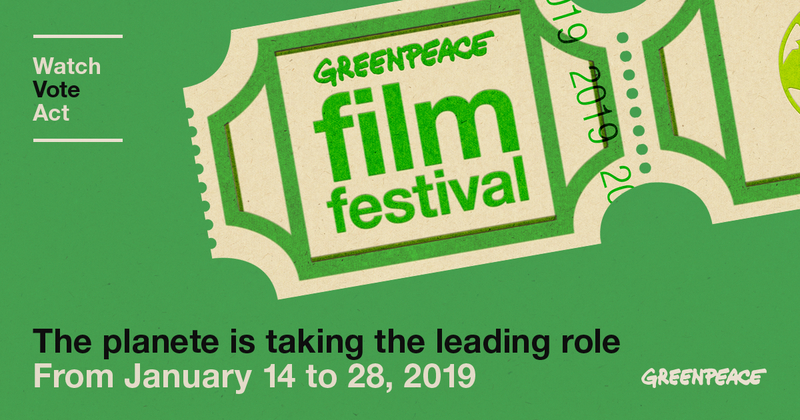 Happening for 15 days only, the Festival is aimed at anyone who wants to learn about the environmental crises we’re facing. 17 January 2019 (openDemocracy)* — Ignore anyone who claims to know where Britain will be in a week’s time. The New York Times has produced a flowchart for the constitutional mess the country now finds itself in. Unsurprisingly, it’s mindbendingly complex. No one really knows where we go after Theresa May’s crushing defeat in Parliament. The United Nations refugee agency, UNHCR, stated on Saturday [19 January 2019] that “no effort should be spared” in saving lives at sea, following reports of two new shipwrecks on the Mediterranean Sea, in which some 170 people either died or went missing. © UNHCR/Markel Redondo | Refugees from countries in Sub-Saharan Africa await assistance and a health-screening by the Spanish Red Cross in the port of Malaga, after disembarking from a Spanish rescue ship. 19 September 2018. The big picture view: People are supportive of an interconnected world | Image from World Economic Forum. It also finds that a large majority rejects the notion that national improvement is a zero-sum game, and that most people feel that immigrants are mostly good for their adopted country.